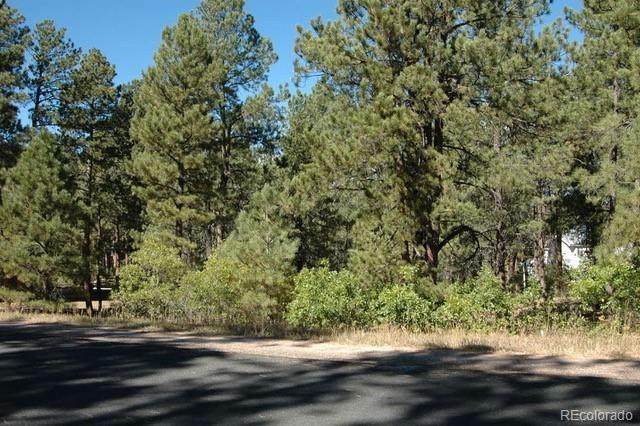 Nestled in the stunning Antlers at Sageport community & full of towering ponderosa pines, wildlife, and native grasses, this .66 acre site offers the perfect privacy and beauty to compliment your new custom home. Purchase the lot and build to suit or work with our highly experienced custom home builder to create your dream home. Plans available for a luxury ranch style home with finished walkout basement and 3 car garage. Builder has one close financing available for a custom build on this site. 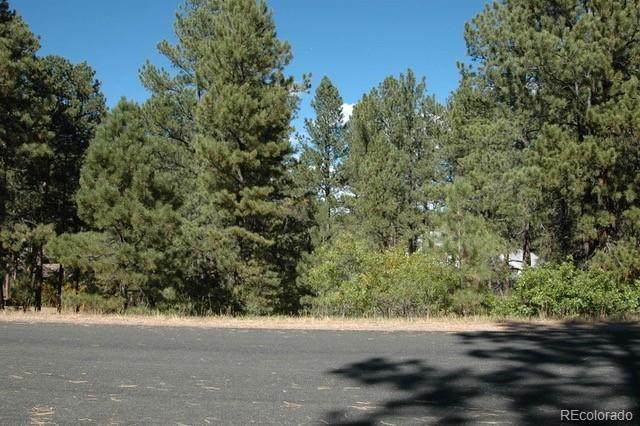 This lot is only minutes from Bear Dance Golf Club and 15 minutes from downtown Castle Rock. 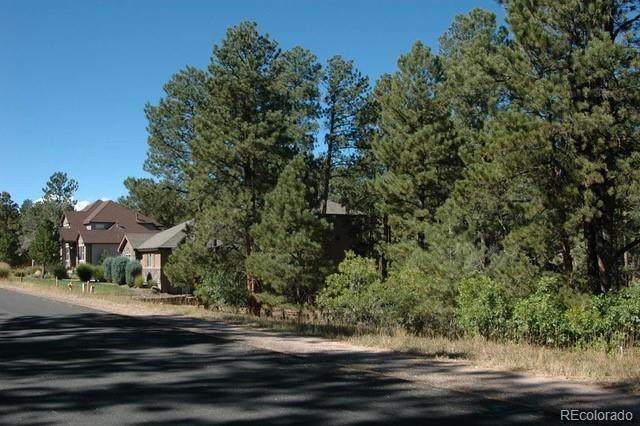 Dont miss your opportunity to live in this highly desirable community!